Our gender lens investing report by Wharton Social Impact’s Sandi Hunt and Sherryl Kuhlman and gender lens investing expert and alumna Suzanne Biegel, W’84, shows key findings on the current state of the field. How can capital improve the lives of women? Gender lens investing – investing to generate financial returns and a positive impact on women – is an investing trend that is continuing to grow. But exactly how big is this trend, and how fast is it growing? You may have seen information about new funds and promising investments. We collect data to quantify this growth. As of early 2017, there was no one, complete collection of private equity, venture capital, and private debt vehicles with a gender lens. So, in collaboration with gender lens investing expert and Wharton alumna Suzanne Biegel, Wharton Social Impact researched and published Project Sage – a landscape analysis of structured private equity, venture capital, and private debt vehicles with a gender lens – in October 2017. Project Sage 2.0 is a follow-up landscape survey one year later to assess the growth and trends in this space from 2017 to 2018. We are pleased to share select findings of Project Sage 2.0 below. The numbers below reflect data collected between May and July 2018. 1. The number of funds is growing. Project Sage 2.0 in 2018 identified 87 total funds deploying capital with a gender lens, up from 58 in 2017’s initial Project Sage report. Furthermore, in the 2017 Project Sage, 19 funds launched that same year. Of the 87 total funds included in the most recent scan, 27 were launched in 2018. The rate of launch is thus increasing. 2. And as a result, the number of companies invested in is growing. The total number of companies invested in by respondents in the first Project Sage was 524; respondents in Project Sage 2.0 in reported that they invested in 828 companies. 3. They are still predominantly first-time funds. 4. Geographic diversity is increasing. North America was again the region of greatest targeted investment, with 40% of funds including North America as one of their targeted investment areas. This demonstrates an increase in the diversity of targeted investment geography from Project Sage 1.0 only one year ago, when approximately 80% of reported investments were U.S.-focused. 5. Total capital raised has cleared $2.2B. Total raised, among those firms who allowed us to publish funds raised, was approximately $2,246,502,000. 6. Gender lens investing is still broadly defined. Advancing women in finance: more women fund managers, on investment committees (ICs), etc. Advancing women in corporate/enterprise leadership: C-suite positions, boards, etc. Advancing products and services that improve the lives of women. Advancing companies that treat female employees well. On average, the percent of female venture partners in the fund was 72%. On average, the percent of the investment committee that was female was 69%. On average, the percent of female limited partners in the fund was 54%. “Project Sage 2.0 shows that the volume – and rate – of capital being deployed with gender lens investing strategies is increasing. It also suggests that the specific impact on women being targeted by firms’ gender lens investing remains very broad,” remarked WSII Senior Director Sandi Hunt. “The diversity of strategies, actors, and geographies in Project Sage 2.0 is so exciting to see. The market is clearly evolving, and the ability for investors with different priorities to deploy capital into these vehicles is getting sharper and sharper. Even better are the stories behind the funds, how they are investing, the types of companies and entrepreneurs they are backing,” says WSII Senior Gender Lens Investing Adviser Suzanne Biegel. Our mission is to build the evidence, talent, and community to advance business solutions for a better world. Learn more about our cutting-edge research. 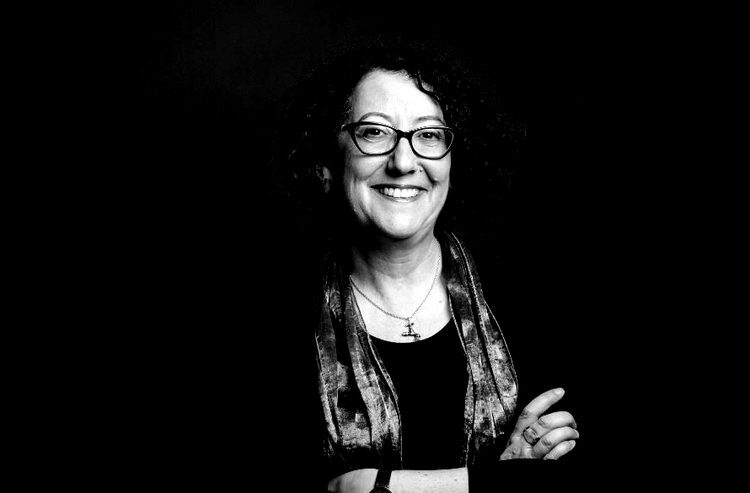 Suzanne Biegel, W’84, is the founder of Catalyst at Large and a global leader in gender-smart investing. She leverages her deep networks in finance, philanthropy, development, research, and entrepreneurship to connect public and private investors to the people and information they need to move their capital in a gender-smart way.